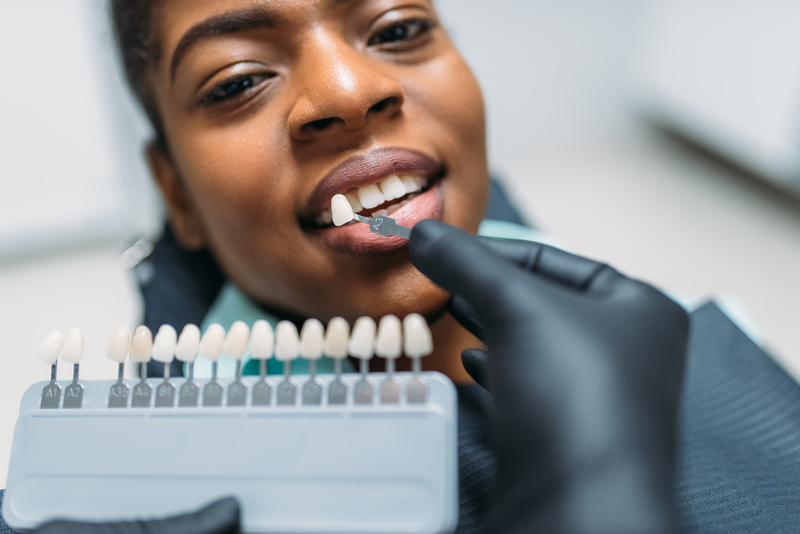 Venners or laminates are a thin shell of porcelain that is bonded to the surface of the teeth these can change the shape, shade, and position to improve the aesthetic of your smile. Using artistic principles and porcelain venners in many cases, dentists are able to create startling dental changes realizing the desires and dreams of their patients. A complete examination is required to determine if you can be a good candidate for this procedure.